It was a lovely day today, the sun was shining the birds were singing and I could even have worn a Spring jacket if it had not been for the almost gale force winds, but I battled my way through it on the search for a slur. You do not find them every day, and if you have never experienced or seen one, it could be a problem. I decided to take the path towards the castle, which is surrounded by farm land. I ascended the hill and sat on a comfortable bench, having taken photos on the way. It was then that I heard a chug, chug, chug, and realised that the village factotum was on his way. I was convinced he knew where I could find a slur. 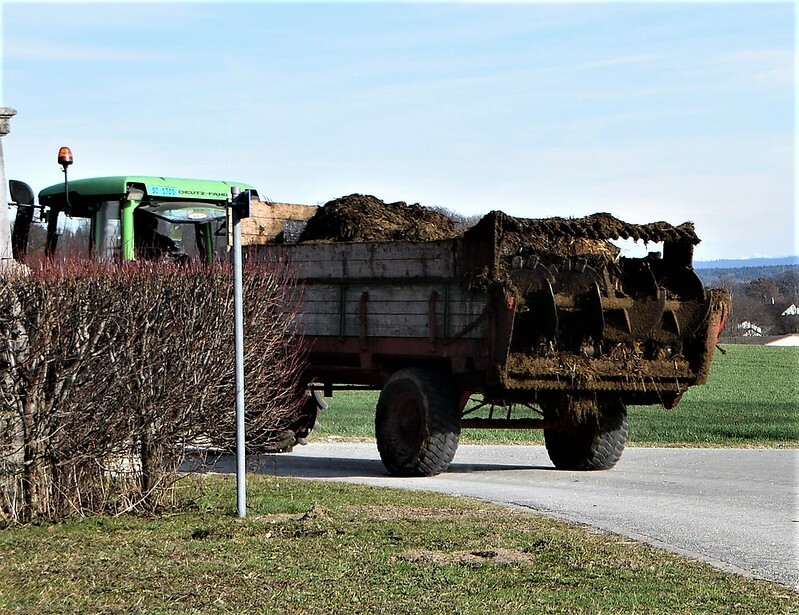 He was too fast for me and turned the corner as I wanted to attract his attention, but wait, did I see a pile of slurs on the back of his tractor. It smelt very slurry, so very earthy, with a hint of sewage, I was on the track of my slur. This was the ultimate in slurs piled on his tractor. I decided to sit awhile on my bench, hoping that he would return with his slur cargo, although I think it is usually referred to as muck. What were his intentions, did he want to slur a landscape, that was laying in wait for a slur treatment. It does not happen every day. Personally I have never been slurred, but there is a first time for everything. Even journalists are slurred today in retaliation for slurring their innocent victims. It has a new name – fake news, but let us leave the discussions for another time. My quest was to see a slur in action, to touch and smell a slur, to write a blog about a slur. I proceeded further on my walk and what did I see. Yes, could it be true, was there a field of slurs waiting to be discovered? I was overwhelmed with this field, it had been slurred to an extent to fulfil my slur dreams, although I think this was a fake slur. It did not smell like a slur and it was a little on the dry side. The slurs must contain moisture, scenting the air with a delicate sewage touch of perfume. This was definitely not a real slur, just a look alike slur, a fake slur – yes. I decided to return home, disappointed, but then I noticed something suspicious. The factotum of the village had now parked his slurring vehicle next to a silo. His slur cargo had been exhausted, and he war replenishing it. This was the place where slurs were born, created. Even the crow looked suspiciously at the action. 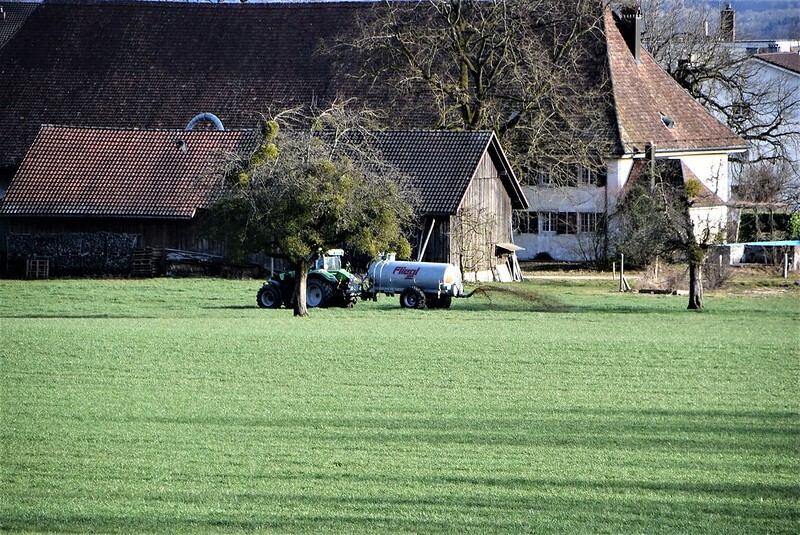 The tractor was attached to the slur store and it was pumping slurry material into its interior, yes there was a slur preparation taking place. I immediately took a photo – this was the birthplace of slurs. They were thick and brown and the smelly scent was carried through the air – was this the ultimate slur? I decided to remain and discover where these slurs were going. And there we have the evidence, slur spreading in action. The slur had been refined to a smooth liquid, sharing its perfume with the complete village. We could now breathe the scent of the slur, share in the delights of being slurred thorughout the countryside. I asked the factotum why he was doing this to us. His reply was that he had no idea, but he had been slurring since he was a farmer, and it seemed to have a positive effect on the crops. Yes, do not be quick to accuse people of slurring, they may have a reason for slurring. 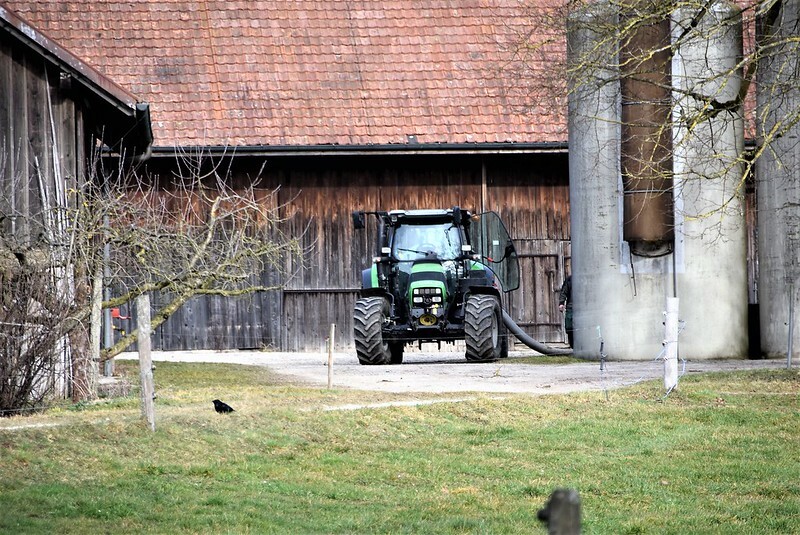 Our village farmer had a reason, so why blame him for spreading slurs everywhere. I took one last smell before returning home filling my lungs with its unique perfume. It was a wonderful day for slurring, even the alps decided to show themselves in their best dress. Our castle is on a hill, and when I sat on the bench I was absolutely thrilled at the view. 🙂 This was not only a quest for slur, but a quest for a blog. And past the slurring, those beautiful mountains that hover near your sky! Takes my breath away! You cannot have it all. 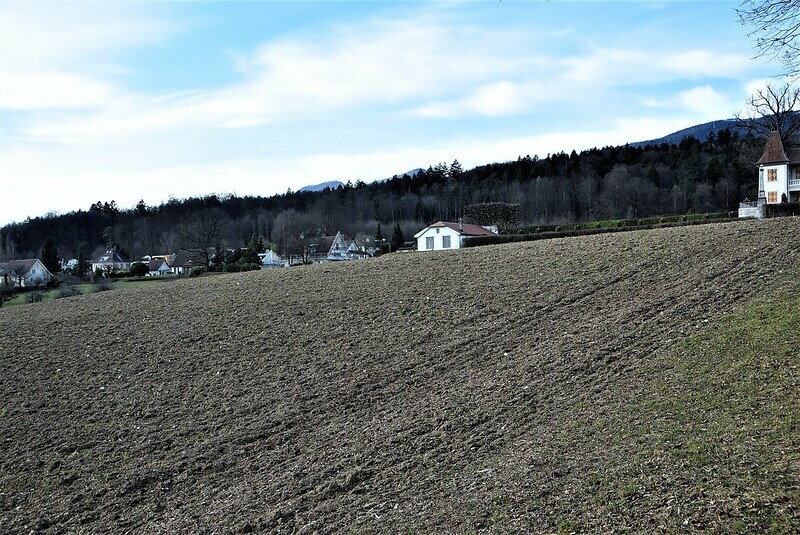 Beautiful mountains and muck spreading, the contrasts of the Swiss countryside. Thanks for another thought provoking post. Wonderful. Pat; I could hardly finish reading this post, it semelles so much of ‘Gülle’ – it’s NOT a perfume I treasure to say the least but I do admire you for seeing it in such an earth y way. I do however LOVE the mountains with their snow caps; it made a big sigh of home-sickness surge from my chest – and a slight misting-over of my tired eyes. Gülle belongs to the Swiss countryside in Summer, at least it belongs to our village where the cows outnumber the people. 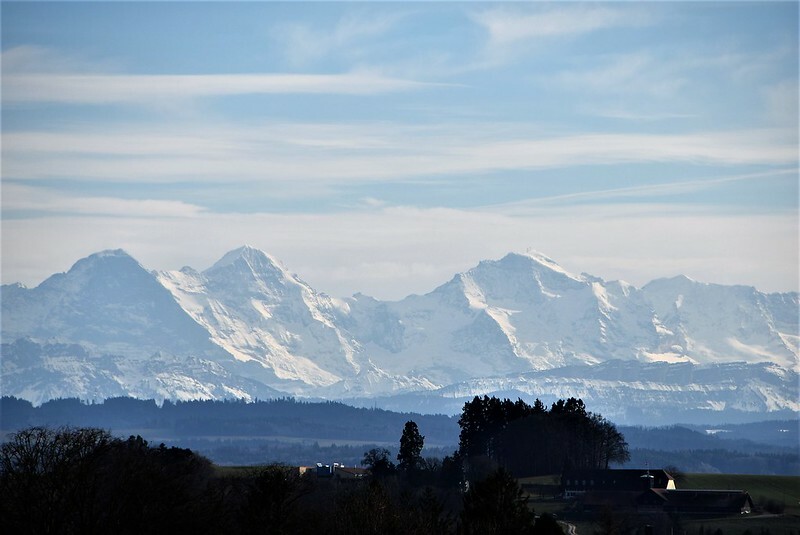 We live in an ideal place, with the Jura mountains at the back, and a vast plain which ends with the Bernese Overland. I was breathtaken today when I reached our castle and sat on the bank and saw the whole panorama. They are always there, but the light has to be right. Today it was a surprise. I sat on the bench and saw them in such detail, totally unexpected. Thanks for showing us your views. Around here it is so flat, as far as you can see, so I enjoy your mountain and trees photos very much.